What is a Chinese General Receipt Fapiao? 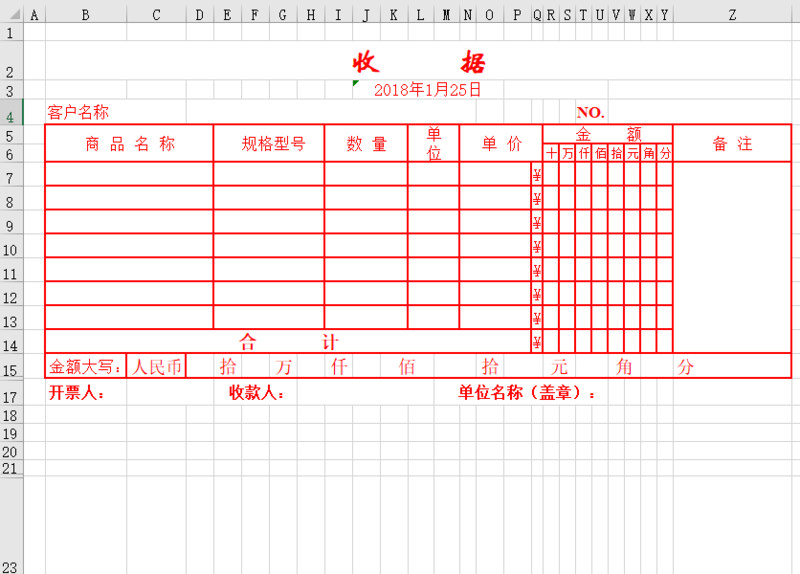 Download this 收据 Chinese General Receipt Fapiao In XLS Format now! This Excel Template enables you to easily create a general (VAT) fapiao for your business in China. Download the xlsx template, fill in the descriptions and amounts. Don't forget to print and stamp it with your Chinese business stamp. This is not the Special Value-added Tax (VAT) Fapiao! This types of Fapiao you need to get at the local tax office. After receiving the Fapiao pre-numbered paper and your digital key, you can print those Fapiao's with a special dot matrix printer that you will need to acquire. A Fapiao is a receipt but not an invoice due to the fact it is not a proof of payment. You can make this conclusion also from the fact that a Fapiao almost never includes a list of the services or products bought. A Fapio is a document for registering revenue generation in China. Fapioas are registered with the relevant tax authority. The tax authority audits the issuance of Fapiaos, in order to determine the appropriate amount of tax payable.